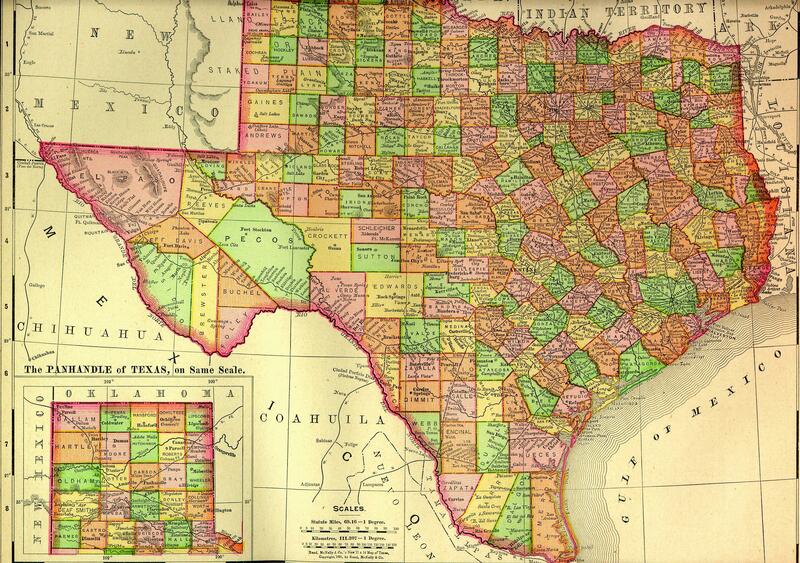 Texas was formed as a state on December 29, 1845. The capital of Texas is Austin. The largest city is Houston. The links directory provides suggestions for a variety of websites to assist in your family history and genealogy research. The Graveyard Rabbit of the Covered Bridges Study of small country cemeteries in Texas. Photos, transcriptions, burial customs and symbols. Civil War: U.S. Civil War Regimental Histories in the Library of Congress Texas, C.S.A. Civil War: U.S. Civil War Regimental Histories in the Library of Congress Texas, U.S.A.